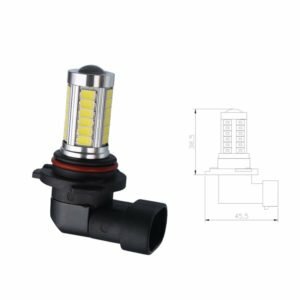 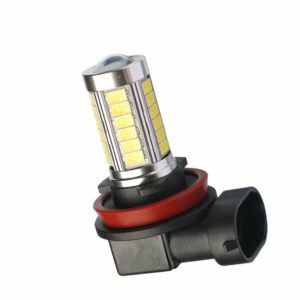 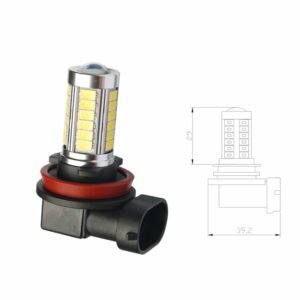 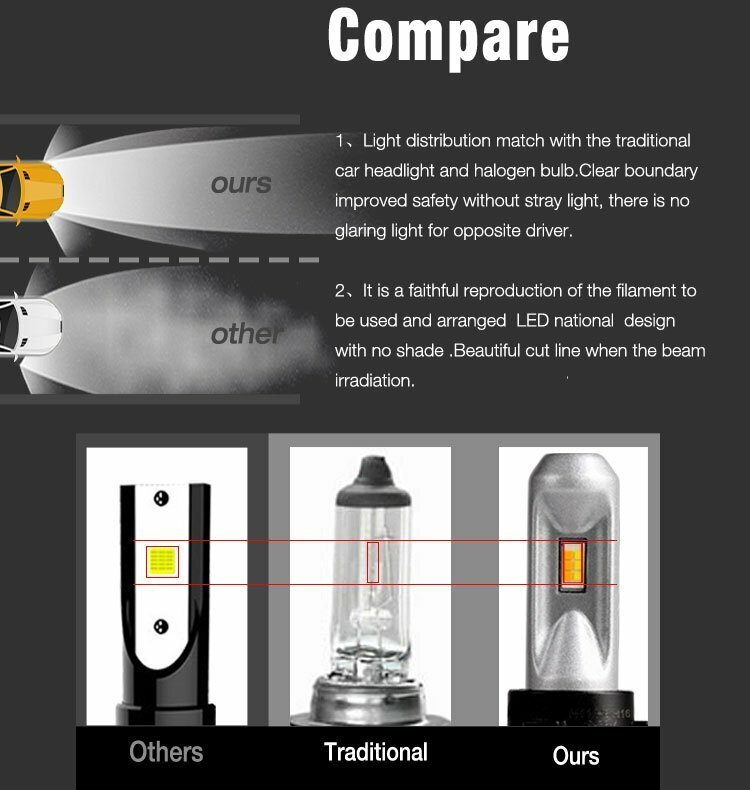 This product uses H11/H8/H16 universal lamp holder. 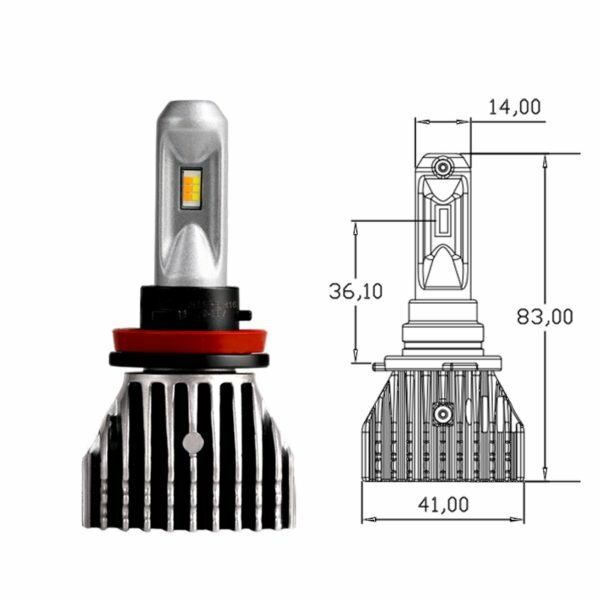 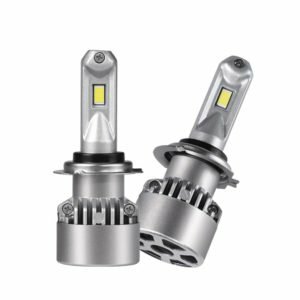 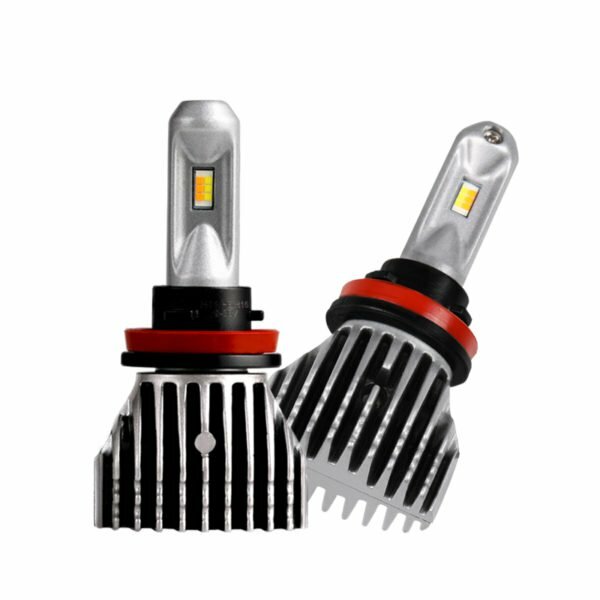 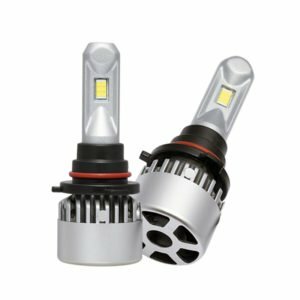 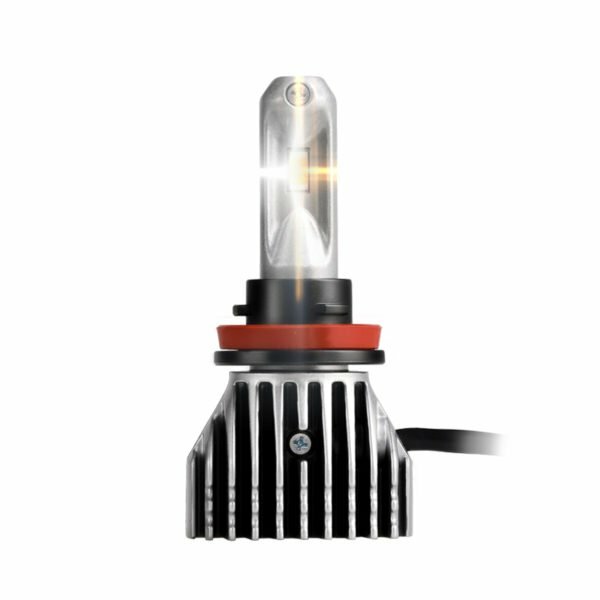 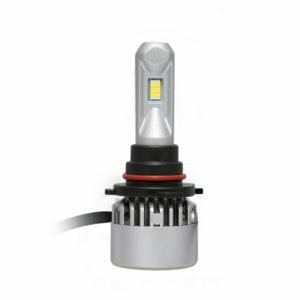 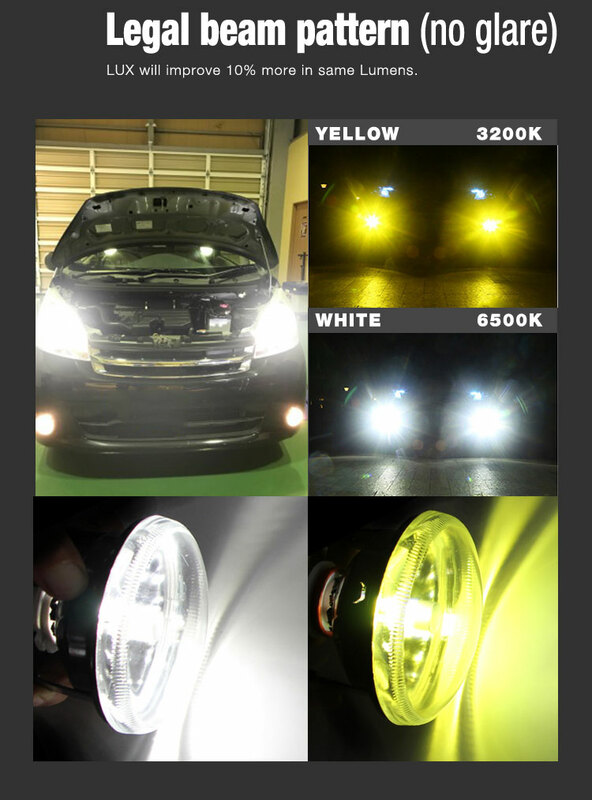 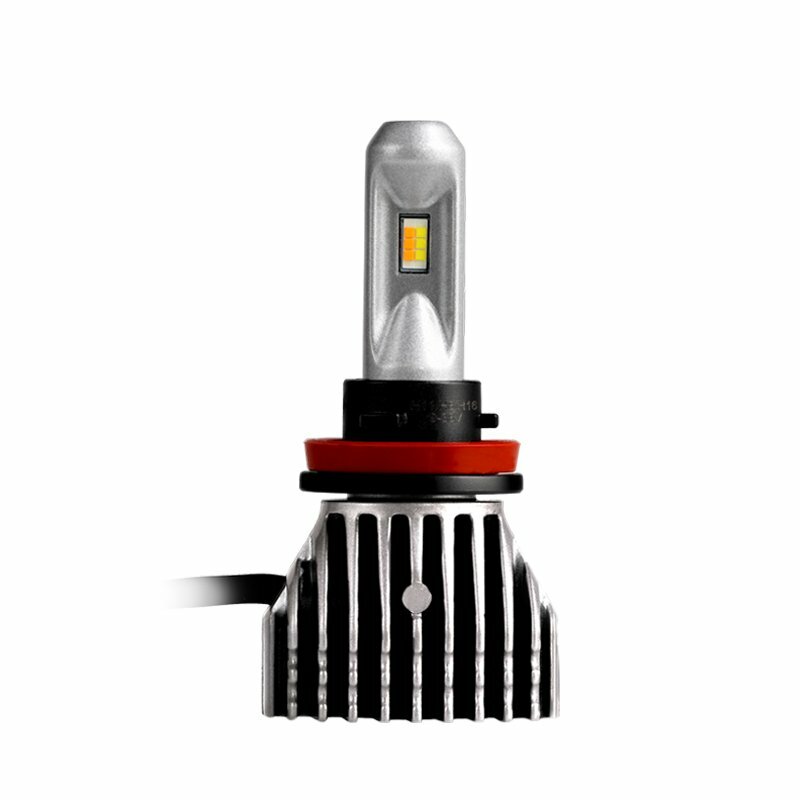 It is adopt 2-color chip that can be switched in three colors: white light, yellow light, two-color mixed light. 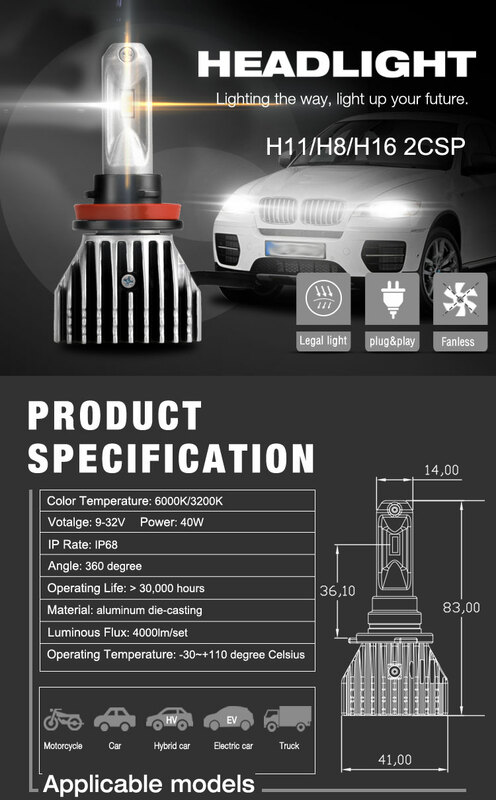 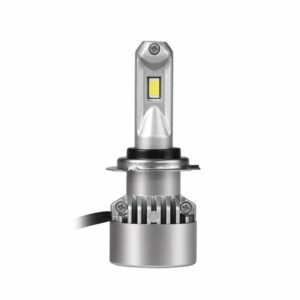 It use excellent Die cast aluminum housing material.Not affected by the external environment. 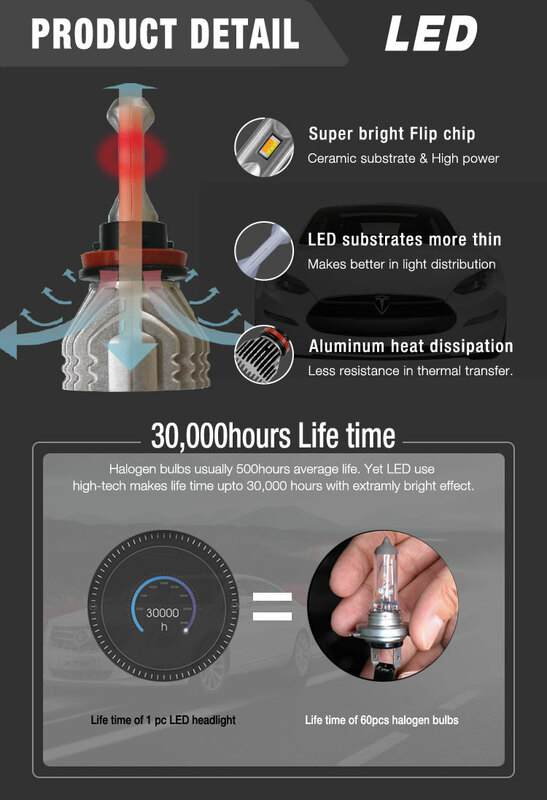 In extreme environments, use without worry.